My Ideal Home: Melvin is a heartbreaker with those blue eyes and dreamy personality! 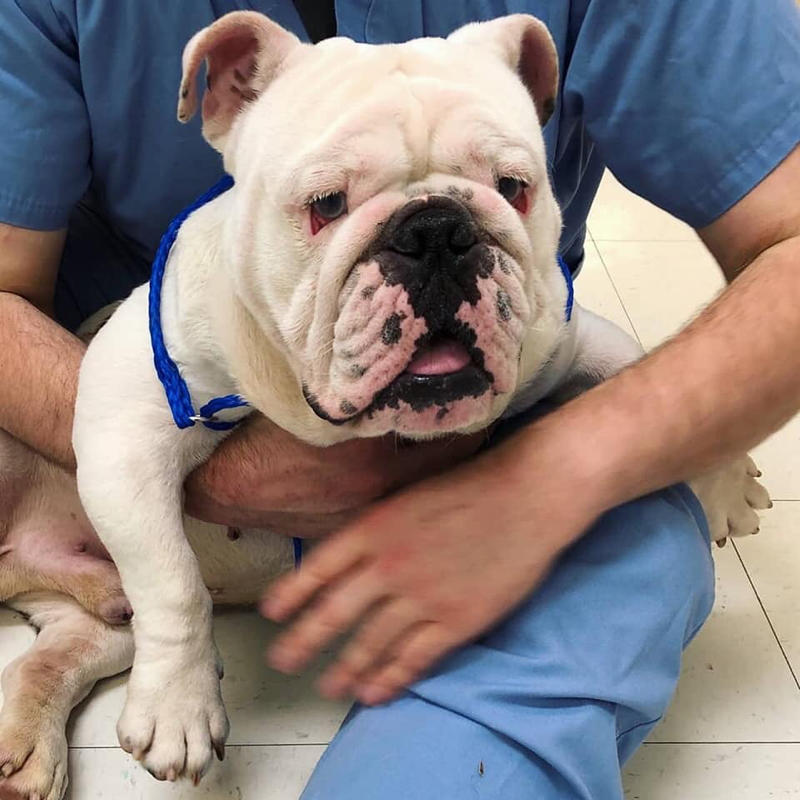 As with most bulldogs, he does have some medical issues that will need ongoing monitoring including eye issues and history of bladder stones that could recur. Melvin was mostly crated much of his life from what we know, but you wouldn't know it with his happy go lucky personality. 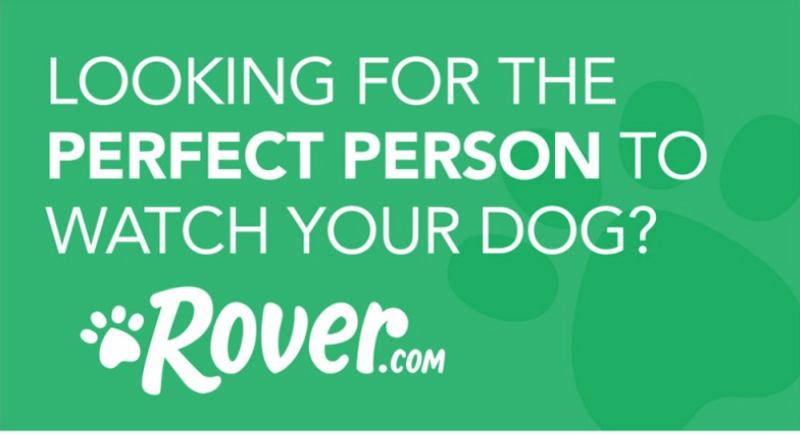 He does, however, need a lot of work on housetraining! 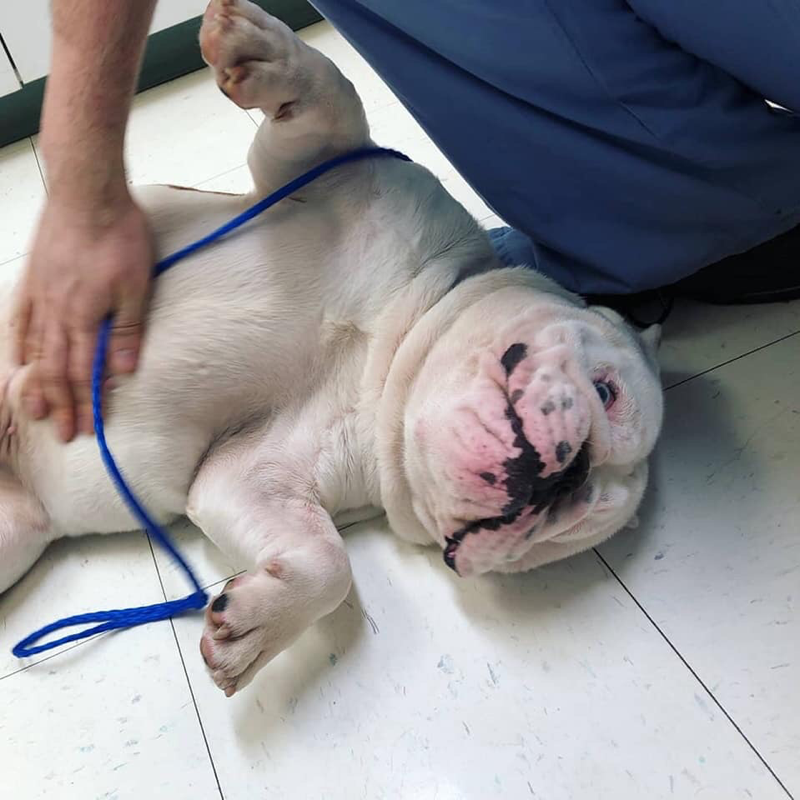 Melvin came to us with urine scald on much of his under body and the bladder stones weren't helping matters. Hopefully now that he's feeling better, he will be quick to housetrain but adopter must expect some setbacks. He LOVES attention and is eager to please - food helps to motivate him! 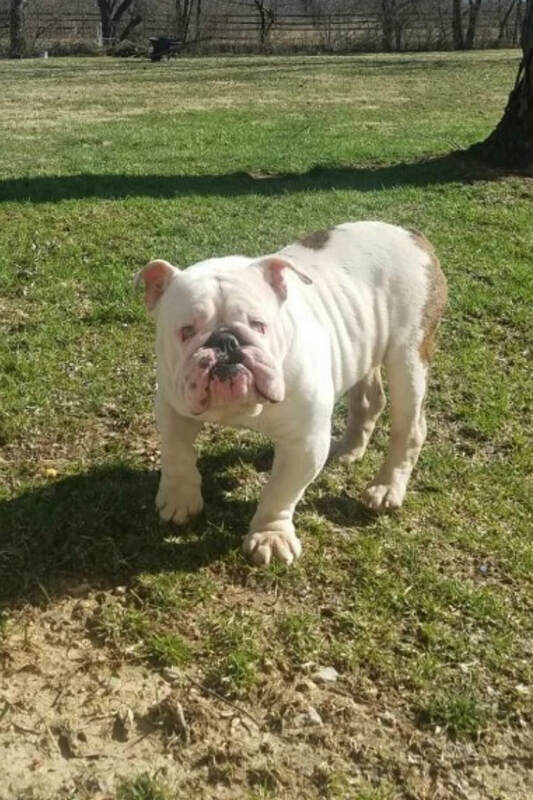 Melvin is young and adorable but he would do best with someone who has prior experience with the breed and prior experience will be given preference. 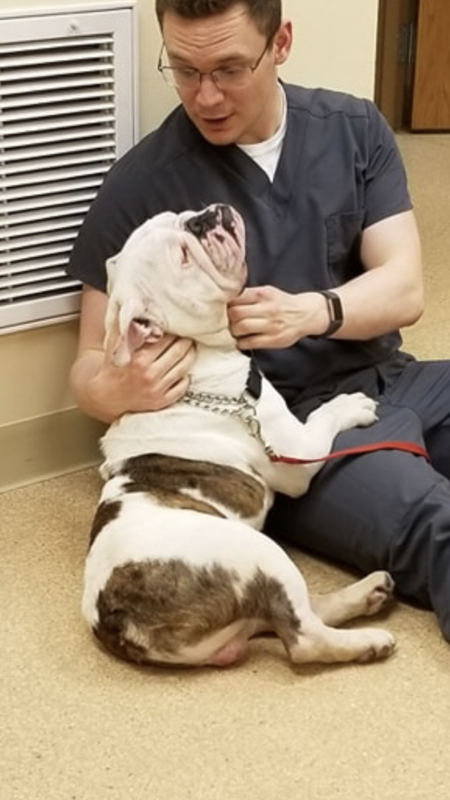 Prior to applying to adopt Melvin please review our adoption process on our website with rules and process information. Please consider sponsoring Melvin to help with his medical bills.